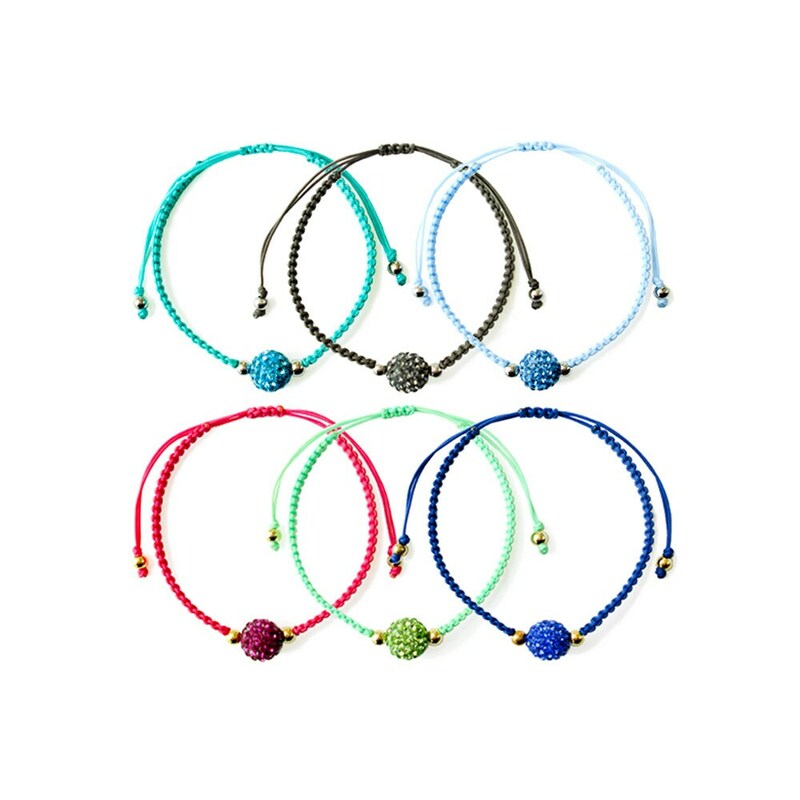 This beautifully Micro Macrame Bracelet will look stunning on any wrist. 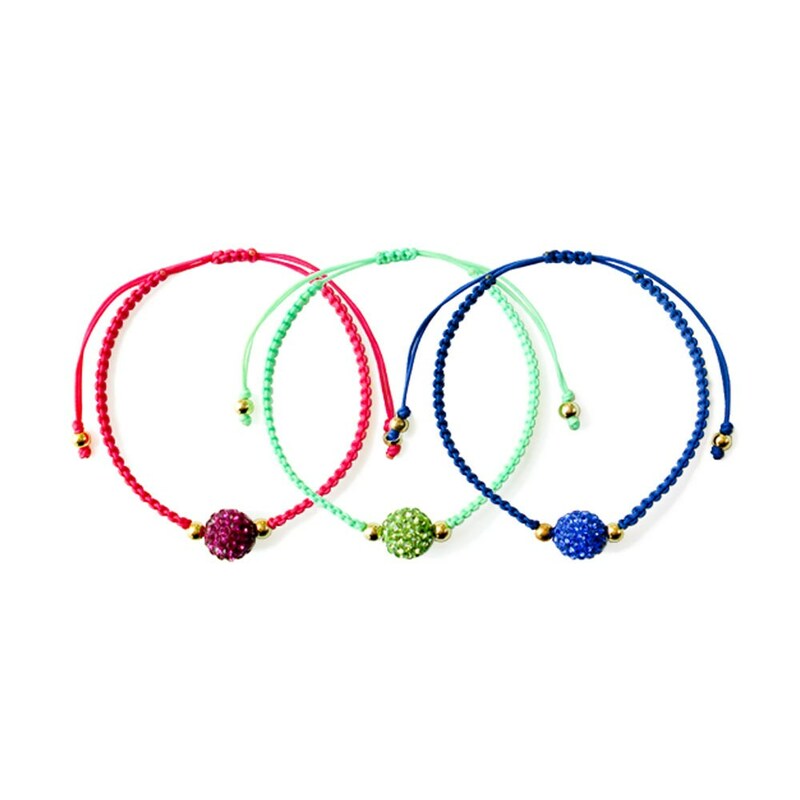 A simple Pave Crystal Bead combined with hand knotted Chinese knotting cord. Great for stacking or simply to wear by itself.